So who needs to go to New Zealand? We have middle earth right here in Northern Alberta – at least according to my niece who has just moved up there “on site” for a year. 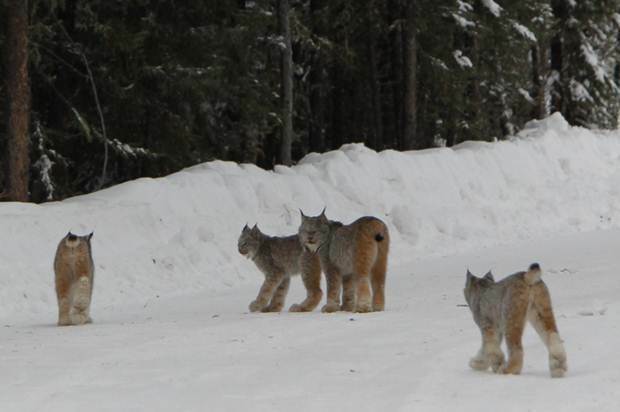 What a weird world with ravens as big as her torso and a family of lynx right out the front door of her trailer. It’s a harsh and beautiful landscape – a little like the one Tolkien dreamed of. 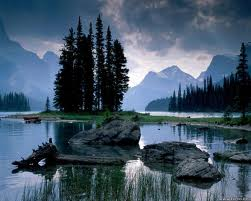 In fact we have lots of places in Alberta that would form the perfect backdrop to that next epic film. Even in 3D. 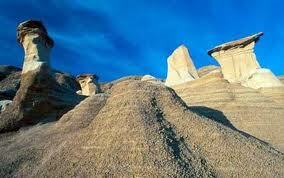 Just imagine Star Wars being filmed in the badlands. It makes a perfect setting. They didn’t need to go all the way to Tunisia to film it. They could have just come to Drumheller. Jasper would be the perfect spot for scenes from Game of Thrones. 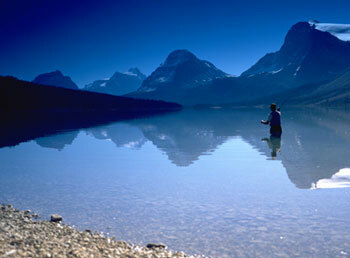 And Fishing in the Yemen which was actually filmed in Morocco could have easily been filmed here on Bow Lake. We travel because we are curious to see how others live and to see where others live and in my mind travel is the most rewarding thing I do. But it’s always nice to come home….. to Middle Earth. This entry was posted in Uncategorized and tagged Alberta, Fly fishing, Game of Thrones, Star Wars, the rewards of travel, Tolkien, Up North. Bookmark the permalink. Those cats are AMAZING! I have never seen one in real life, but hopefully one day! Rob you will have to go up north and do some wildlife shots. Love your photography. Excellent!